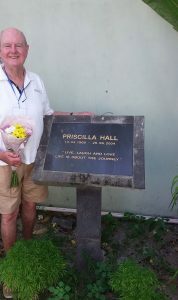 On my arrival I was pleased to go to the Memorial Garden & place flowers on Priscilla’s Plaque. A special area at JOH that acknowledges the lost that families can have of a loved one. The Foundation supports the children by supplying FRESH MILK which is a important for young children in their early years. 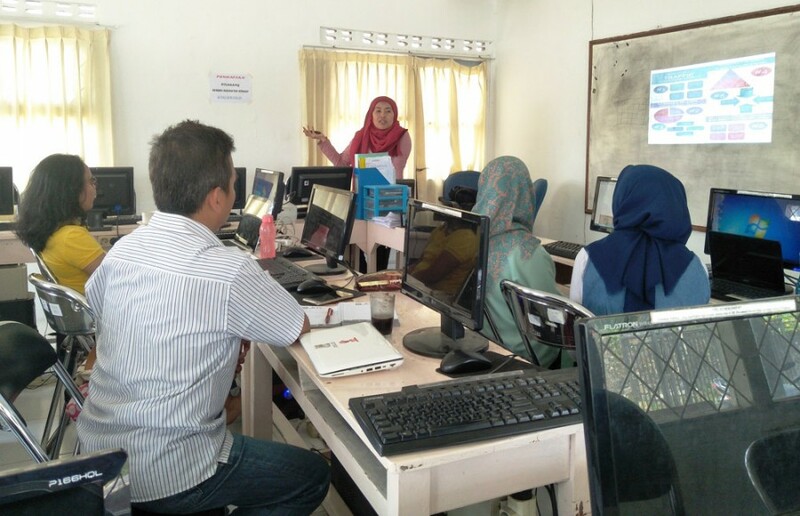 As this Semester come to a close many of the students have secured training jobs leading to a future for themselves and their families with new English and computer skills the graduating students enter the interviews with confidence. The positions are all in tourism at the Dive Center’s gift shops and hotels Good work graduates. 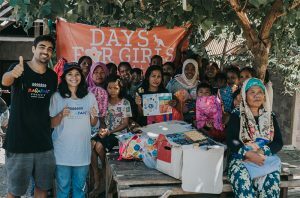 Days for Girls was held at Timur Tengah Selatan to improve girls’ awareness and knowledge about the needs of their bodies. 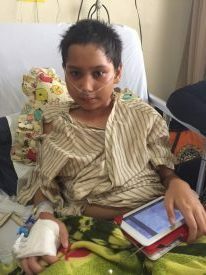 Through the Foundation for Mother and Child Health Indonesia. 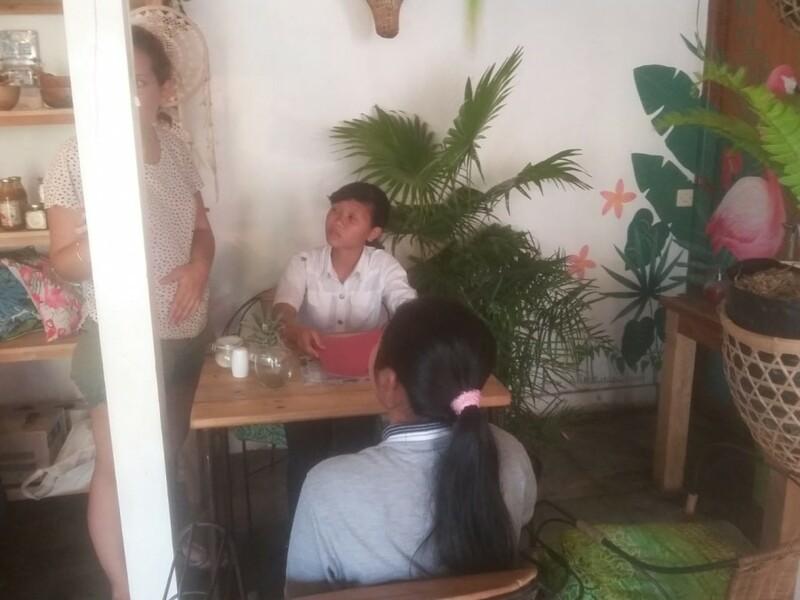 Hayley or H as she prefers to be called visited Rumah Sehat to delivers a dental hygiene lesson in English. H is passionate about teeth and the importance of dental hygiene. 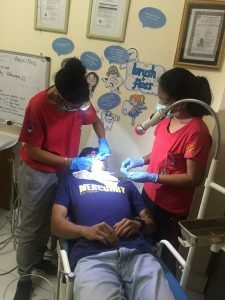 H taught the students how to clean and care for their teeth, most of the students have never used floss or had their teeth cleaned.